Following the official debut just yesterday, the Opel German based automaker has also launched the 2015 Corsa model in videos, showcasing the car from some spectacular perspectives. The 2015 Opel Corsa can now be also detailed in two videos posted below, revealing its true identity in the shape of a new fascia, taken from the Opel Adam model, fresh headlights, wide front grille, lower side blades, new taillights and more. Apart from these exterior features, the 2015 Opel Corsa is also coming with some performance and safety gizmos, like new suspensions, the Lane Departure Warning, Safe Blindspot, Hill Start Assist, High Beam and more. 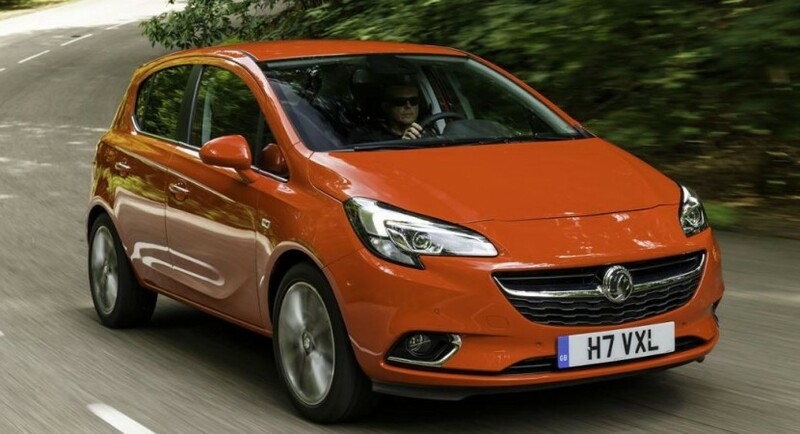 Inside, the 2015 Opel Corsa has received the 3-spoke steering wheel, as well as some high-tech tweaks, like the IntelliLink infotainment system with a 7-inch display, Siri Eyes Free compatibility, Bluetooth and so on. Under the hood, the 2015 Corsa model comes with an interesting engine lineup, like the smaller 1.0l 3-cylinder set between 90 horsepower and 115 horsepower, while the 1.4-liter turbocharged petrol develops 100 horsepower and 200 Nm of torque. On the other hand, the 1.2-liter, the 1.4-liter naturally aspirated petrol burners or the 1.3-liter CDTi diesel units, will also make room on the 2015 Opel Corsa, but we will see more at the 2014 Paris Motors Show, where the model will make public debut.